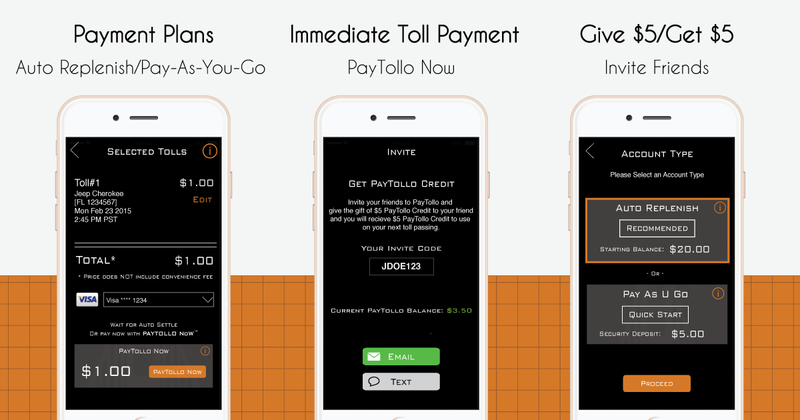 The PayTollo Team is excited to announce 4 new features to enhance our user’s in-app experience. Be sure to update to the latest version now. In the near future, we will blog about each of these features. The PayTollo team is dedicated to providing the best experience that our current and future users expect. You as a user can also be part of the team to enhance our app, please feel free to reach out to us with feedback. You can reach out to us via the app, website or our social media channels Facebook, Twitter, Instagram, LinkedIn.